Honorees included George "Butch" Dawbin, Dr. Jeffrey B. Doss, Steven T. Lunn, Scott A. Martin, Julie McKenney and Ryan Poulin. 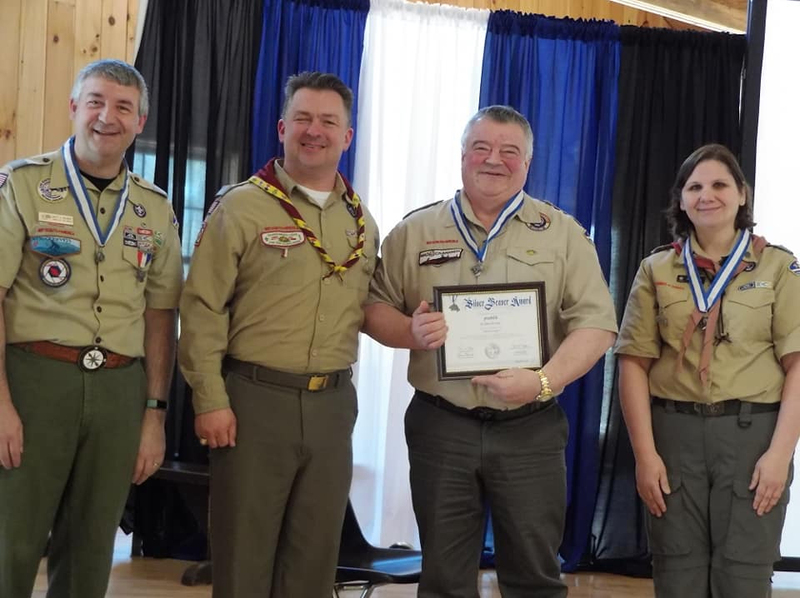 RAYMOND — Six volunteer Scouting leaders were presented Silver Beaver awards at a ceremony held March 23 at Camp William Hinds’ new dining hall. 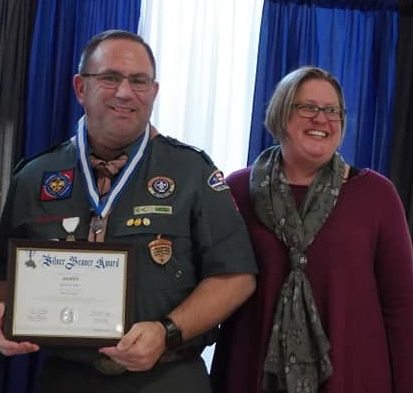 The award, the highest award a local Scout council can bestow upon a volunteer, recognizes adult Scouters who provide distinguished service to their council. Recipients are awarded a medal, a blue-and-white square knot and a certificate. The honorees included George “Butch” Dawbin, Dr. Jeffrey B. Doss, Steven T. Lunn, Scott A. Martin, Julie McKenney and Ryan Poulin. Dawbin, of West Gardiner, an Eagle Scout, is the camp director and former program director at Camp Bomazeen in Belgrade. He has served for the past eight years on the Kennebec Valley District Committee and as a unit commissioner. 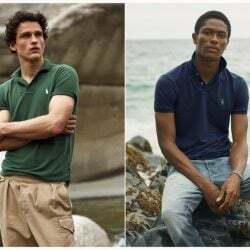 He also is active within the Church of Jesus Christ of Latter-Day Saints, where he served as Scoutmaster and Cubmaster. 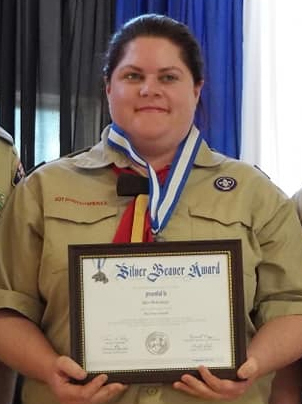 Doss, of Cape Elizabeth, reached the Life Scout level of Scouting as a youth in Illinois and is serving as the president of Pine Tree Council and served for six years as vice president for membership. Doss has been instrumental in the success of the council’s annual Maine Shooting Sports event as well. 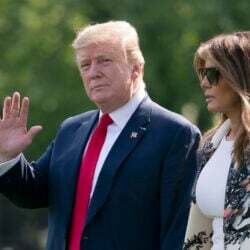 He holds fellowships at the International College of Dentists and has sat on the boards of the American Dental Society and the Northeast Dental Board among others. Doss also lends his talents to the American Dental Association and Healing the Children, where he has made multiple trips overseas to provide dental care and to repair cleft lip and cleft palates. 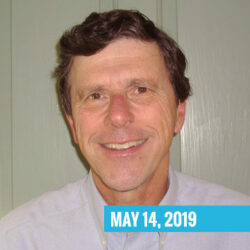 Lunn, of Bath, a Scoutmaster and Pine Tree Council Committee member, has been active on the Scouting Council Training Team and helped coordinate the University of Scouting. 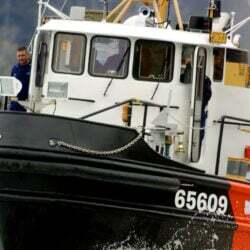 He also has been on staff for treks to Philmont and Florida Sea Base High Adventure Bases. 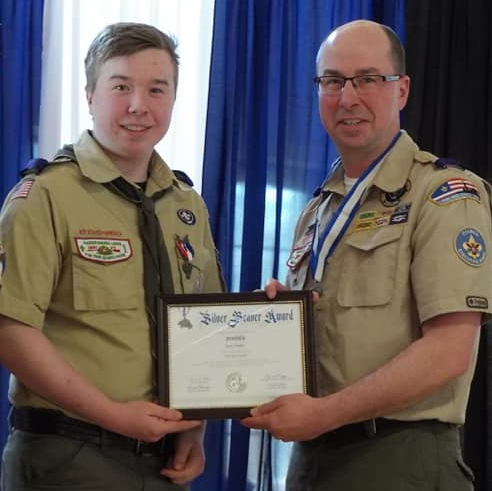 He has been active on the Abnaki Scouting District working with Scout Troops, Adventure Crews and on the District Training Team. He also has lent his skill at Camp Hinds. He serves on the Brunswick Fire Department. 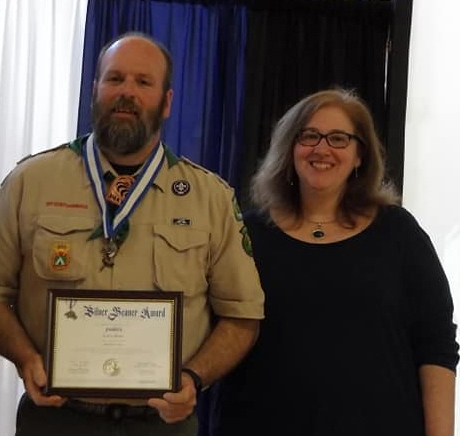 Martin, of Raymond, a former Scoutmaster and Camp Hinds ranger, has served as the Mountain Man director, winter camping director and was recognized with the Vigil Honor and James E. West Fellowship Awards in Scouting for his service to others. He teaches seven merit badges and has served many positions in both Boy Scout troops as well as Cub Scout packs. 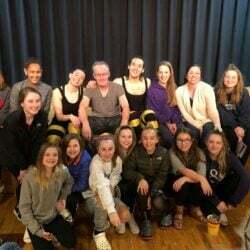 He also volunteered his time to the North Windham Union Church as trustee, serving on its Board of Directors for 13 years and is a volunteer firefighter for the Town of Windham for the past seven years. Martin is employed by the Pine Tree Council as the head ranger overseeing maintenance at all five camp properties and has also served as a ranger in a volunteer capacity. McKenney, of Belgrade, Cubmaster, is the Bomazeen program director resident programs and Day Camp director. She has run the annual Kennebec Valley District Pine Wood Derby for hundreds of Cub Scouts for the past four years. She served in adult leadership roles in Boy Scout troop as well as Cub Scout packs locally. 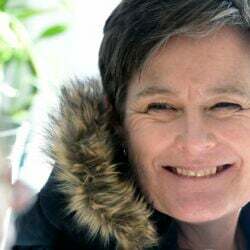 She is an educational technician at the James H. Bean School in Regional School Unit 18. 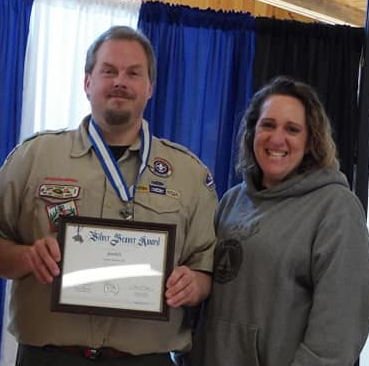 Poulin, of Sidney, and Eagle Scout serves on the Pine Tree Council Executive Board and Council Camping Committee, where has has been instrumental in advocating for Camp Bomazeen in Belgrade. He has served as chairman of the Waterville Community Friends of Scouting campaign. He is past Scoutmaster of Troop 401 and former Cub Scout leader as well. He is the president and CEO of New Dimension Federal Credit Union, and volunteers with the Sidney Athletic Association, Sidney Volunteer Fire Association and sits on local boards such as Mount Merici School.